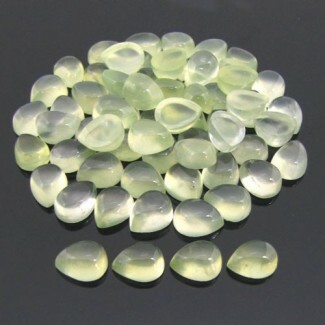 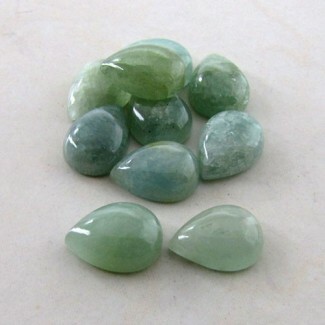 This AA Grade Smooth Polished Square Shape Amazonite (Un-Treated) Cabochon Parcel is originated from Brazil and Cut & Polished in Jaipur (India) - Total 24 Pieces in one Parcel. 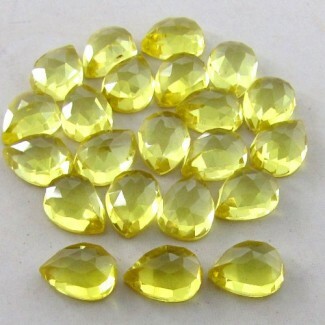 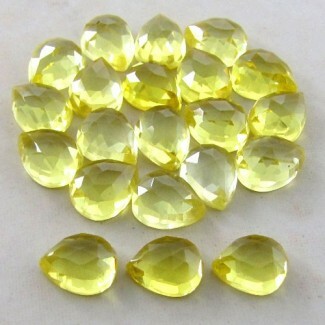 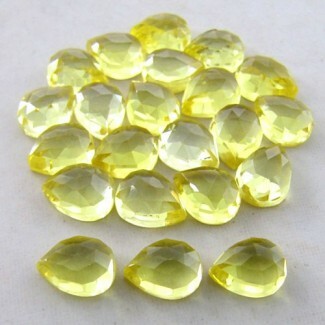 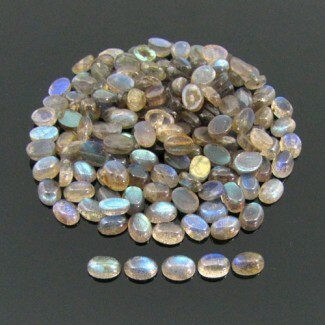 146.4 Cts. 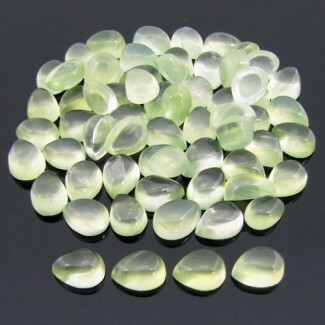 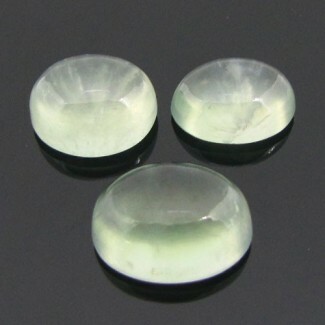 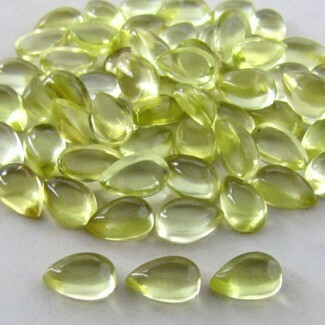 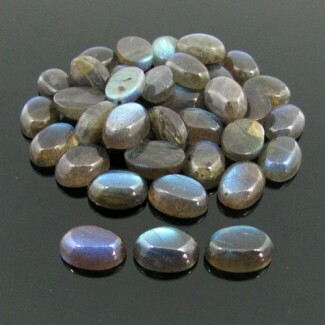 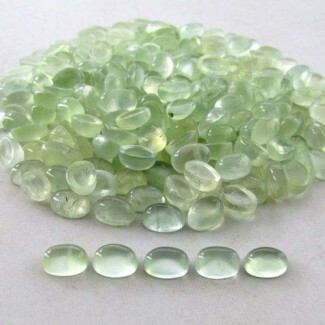 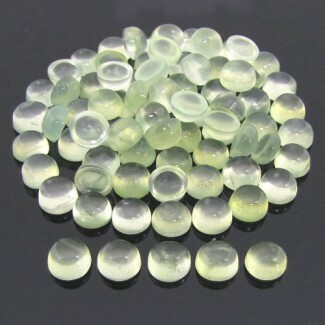 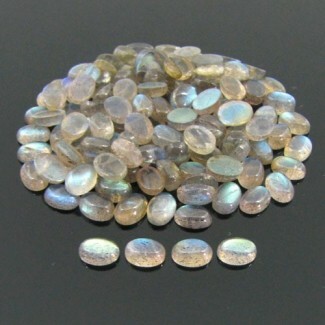 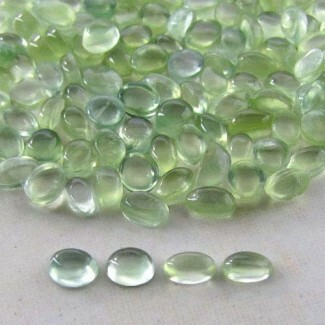 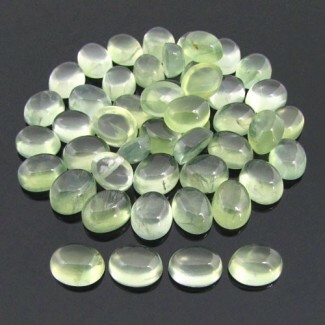 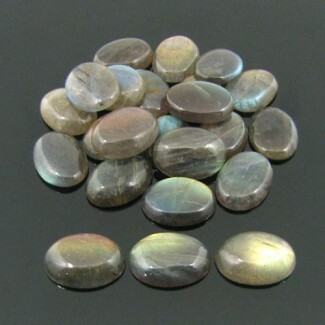 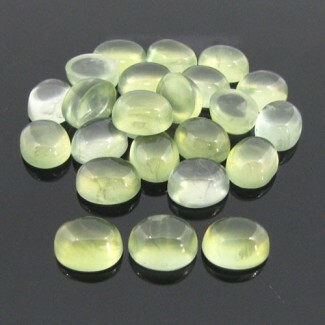 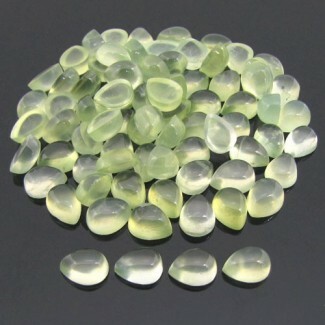 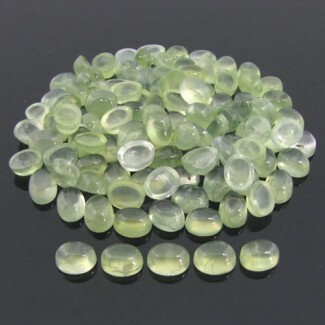 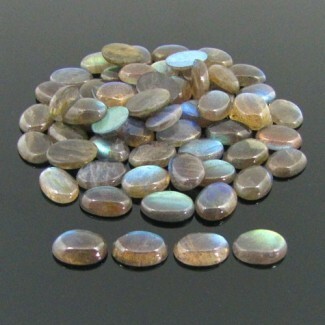 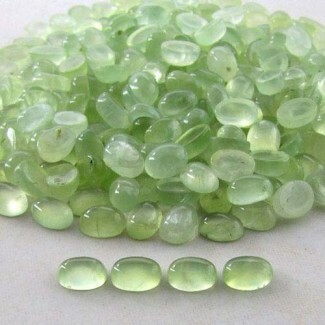 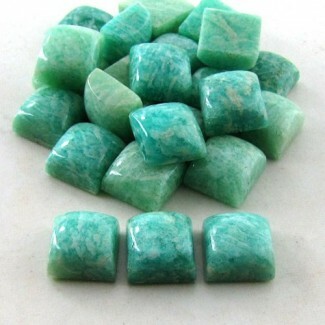 Amazonite 10mm Square Shape Cabochon Parcel (24 Pcs.) 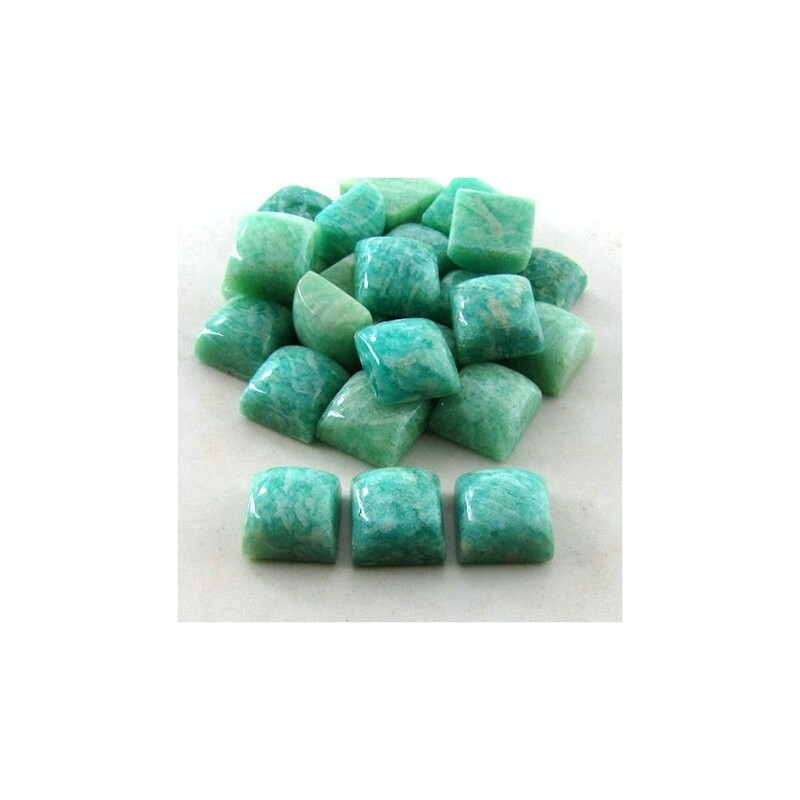 - This AA Grade Smooth Polished Square Shape Amazonite (Un-Treated) Cabochon Parcel is originated from Brazil and Cut & Polished in Jaipur (India) - Total 24 Pieces in one Parcel. 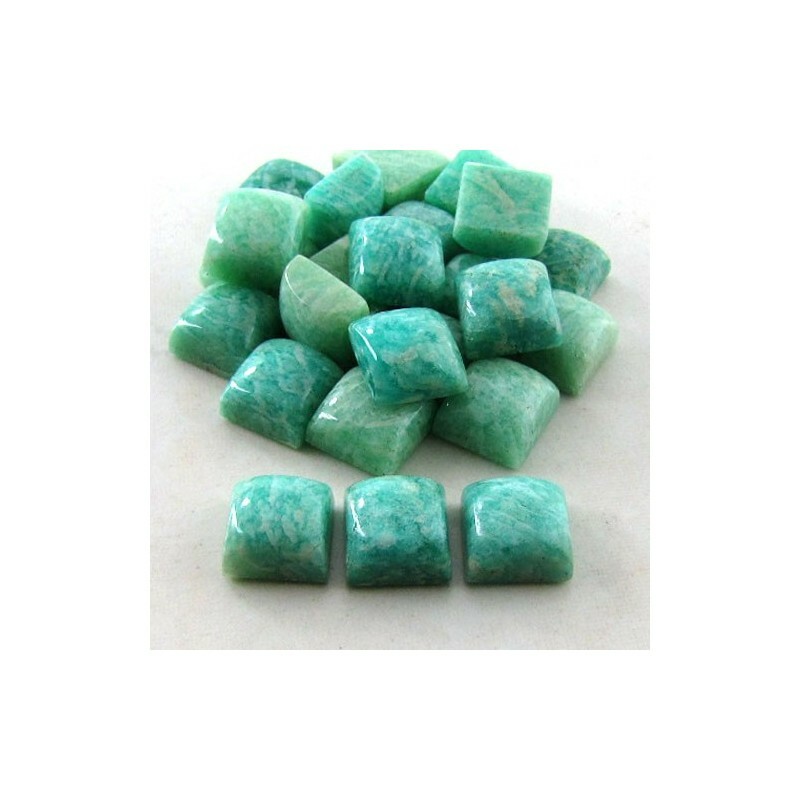 This AA Grade Smooth Polished Square Shape Amazonite (Un-Treated) Cabochon Parcel is originated from Brazil and Cut &amp; Polished in Jaipur (India) - Total 24 Pieces in one Parcel.